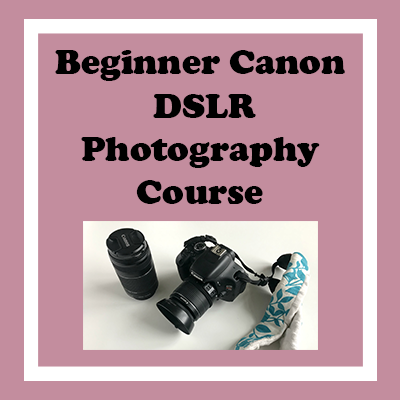 If you are struggling to learn your DSLR camera I have created a beginners course just for you. 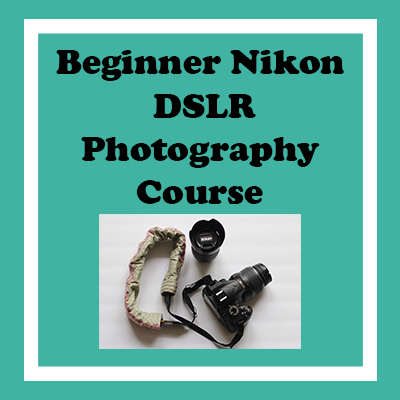 These courses will help you figure out all the different modes your DSLR offers and get you off Auto mode. You can check out the courses below!